Dad's Army Dads BILL PERTWEE signed ARP Warden photo rare ! 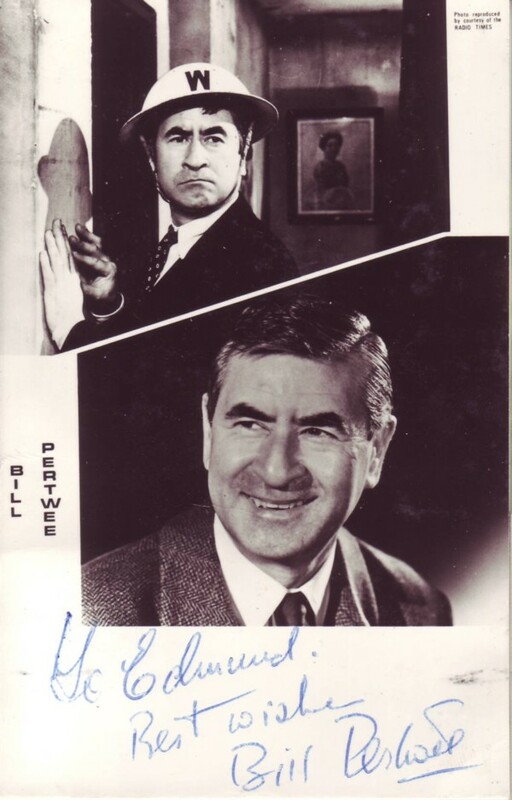 Bill Pertwee rarely signed his official promotional photograph for Dad's Army fans, making this item very rare. An original vintage signed BBC photograph for Bill Pertwee as the ARP Warden is highly sought after. "Oi ! Put that Light Out "! Notify me of updates to Dad's Army Dads BILL PERTWEE signed ARP Warden photo rare !